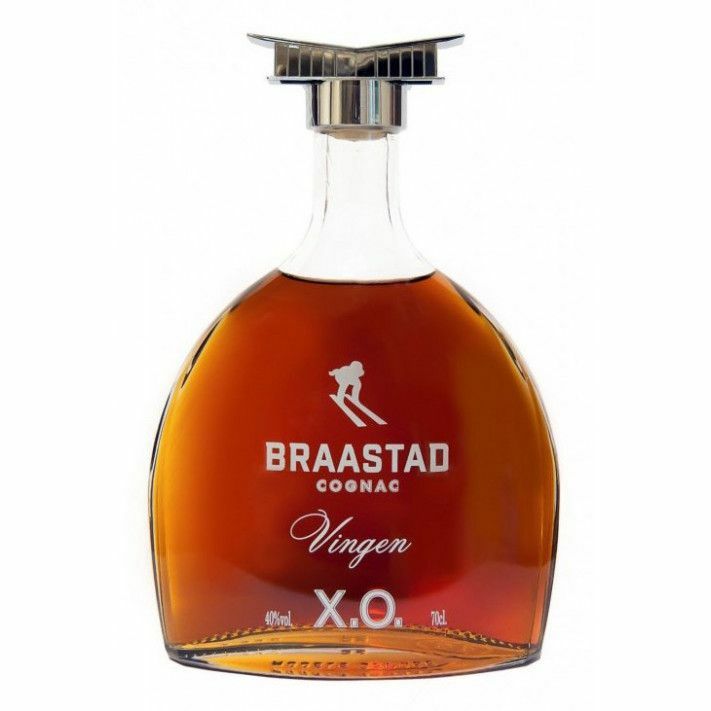 The interestingly named Braastad XO Vingen Limited Edition Cognac is certainly a talking point. Named after the largest ski jump in the world, Vingen is a Cognac that reflects the true spirit of anyone who can brave the hill: audacity, courage, bravery, and technicality. And the result is a truly delightful XO blend. Deep in color, the experts at Braastad have cleverly managed to combine power with finess, and strength with beauty, much in the way that the boys and girls who fly through the air in the sport combine these same attributes. Everything about this limited edition Cognac screams quality. From the eye-catching decanter and unique bottle logo, right through to the wonderful tasting experience. A great Cognac to add to your collection, or an ideal gift for anyone who appreciates the finer things in life.